The perennial Nevada powerhouse is off to another strong start at 4-1. Junior Isaiah Cottrell and Freshman Max Allen are a couple of highly regarded prospects nationally that are big parts of their attack. They’re talented and well coached annually and this year they’re young so whatever is accomplished this season stands to elevate substantially next year with most of their top high major impact talent set to return again. Undefeated on the season right now, the annual powerhouse from Florida is loaded from top to bottom. 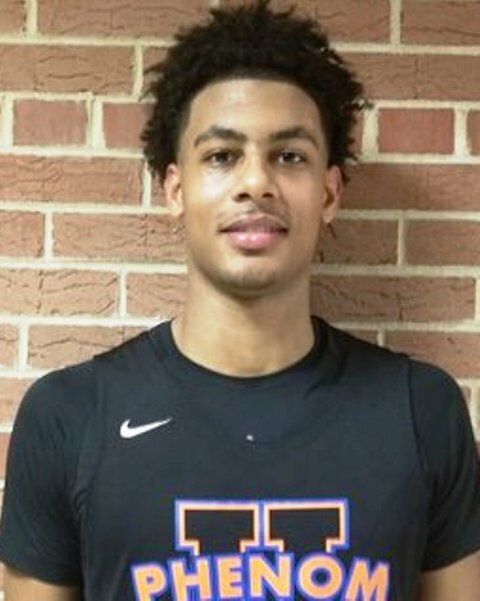 Seniors Josh Green, Jeremiah Robinson-Earl, and Armando Bacot Jr. power their attack while highly regarded junior Jaden Springer and sophomore Brandon Huntley-Hatfield also have plenty of eyeballs on them as well. They’re deep, talented, versatile, and really getting better by the week. A huge win over DeMatha this past weekend sent a message loud and clear of how good they are. 11-2 on the season so far, junior Nimari Burnett has delivered some five start caliber efforts. A skilled and instinctive guard, Burnett pairs with junior Zach Harvey, Senior Ibrahima Diallo, etc. to make for a formidable group. A dominant and convincing win over Memphis East spoke volumes. 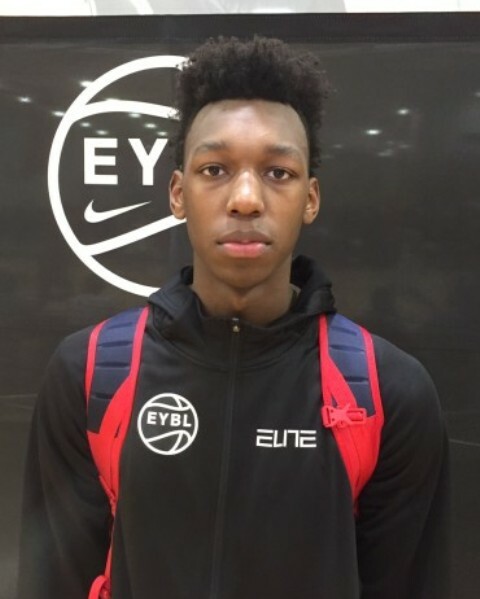 Many regard senior James Wiseman as the best player in the 2019 class and his size, skill, and upside lend further credibility to that line of thought. Off to a big start early, East ran into a brick wall this past weekend when Prolific Prep defeated them by a big margin. That being said, Wiseman is one to watch if you get the chance and East is firmly positioned in Tennessee as a state championship contender. Undefeated on the season, Sierra Canyon is loaded from top to bottom and a highlight reel in waiting every time they take the court. 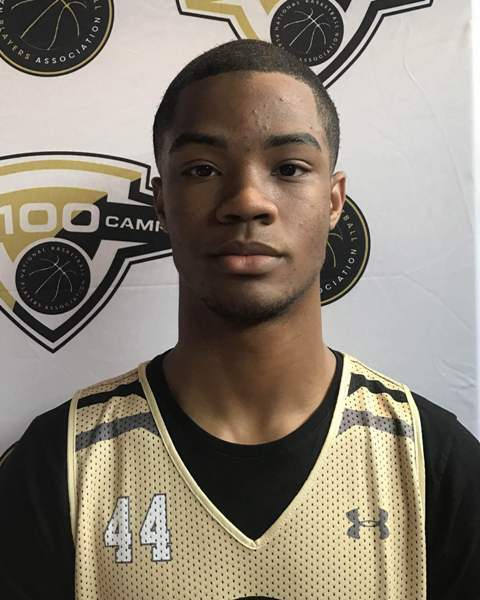 Senior wing Cassius Stanley is explosive and skilled and he’s the alpha early on. Fellow seniors Kenyon Martin Jr. and Scotty Pippen Jr. are two other highly talented fun players to check out. Arguably the biggest ceiling on this team could eventually belong to freshman Amari Bailey as they Illinois native is explosive, dominant, and elite on most levels. This is a fun group and one to watch closely throughout the season. Sierra Canyon 2022 PG Amari Bailey verbally pledged to UCLA yesterday. 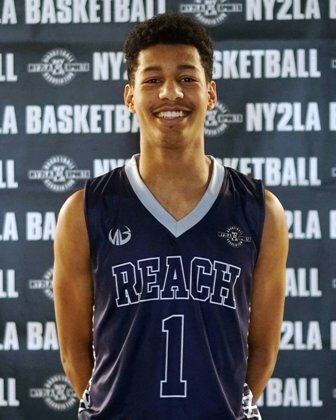 A top 5 prospect nationally in the 2022 class, Bailey is special on multiple levels and a high major impact talent once he gets to that stage. 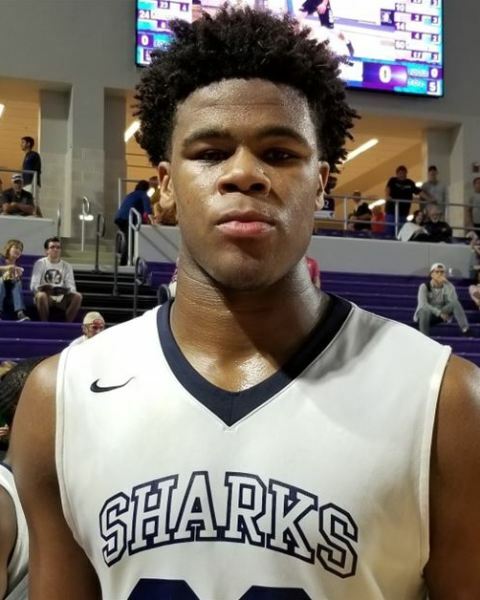 2019 F/C Vernon Carey Jr. of NSU University School (FL) popped for Duke last week. 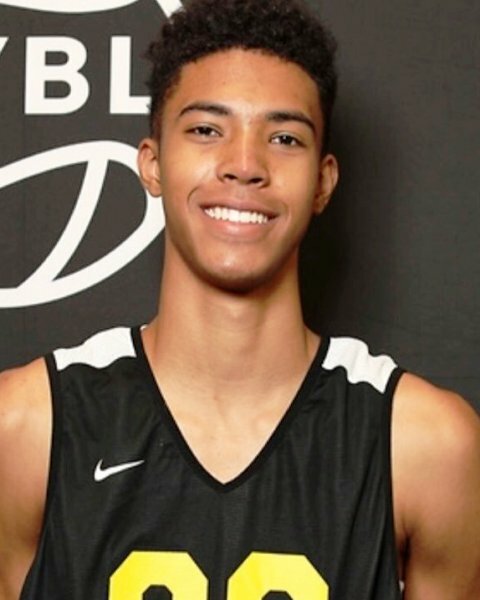 Regarded as a consensus top 5 2019 prospect, Carey is a big powerful interior prospect that should bolster the Duke front line immediately next season. Indiana struck big a couple weeks back as in-state 2019 C Trayce Jackson-Davis of Center Grove (IN) verbally pledged to the Hoosiers. A top priority for Indiana, Davis has immediate impact potential and is regarded by some as a top 20 prospect nationally. A native of Michigan, Beverly is a 2 time NY2LA Sports Futures Camp MVP and he’s already off to a stellar start in Florida this season. He added a recent offer from Miami (FL) and this past weekend he delivered a quality effort in D.C. to help Montverde continue to roll. 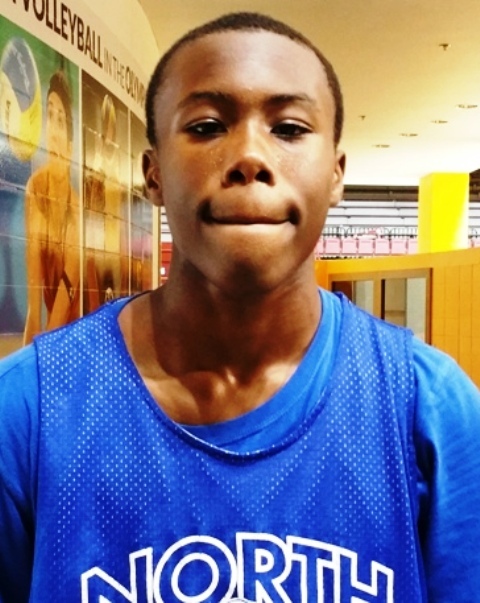 He’s an elite high major talent whose best basketball lies ahead. Expect him to have some big performances this season and his stock should continue to grow in the process. A highly coveted talent already, Brakefield is really just starting to scratch the surface of his potential. 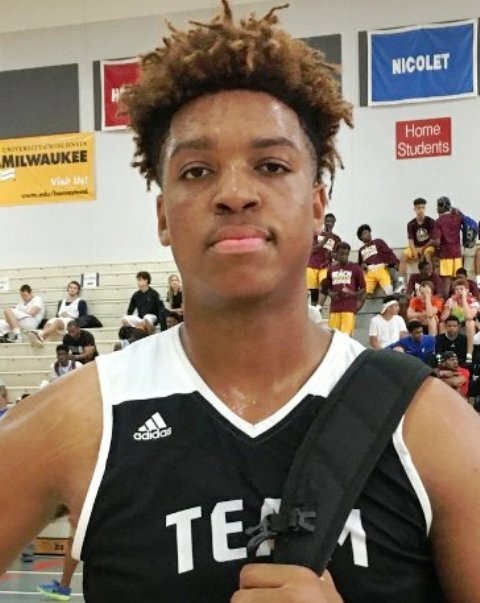 Equipped with size, length, athleticism, and skill, the talented forward can finish at each level and he’s multi-dimensional high major impact forward that should be a consensus top 10-15 prospect nationally by the end of next summer. Highly regarded as a freshman, Kuminga took some huge steps forward this past spring and summer and he’s firmly positioned as a consensus top 10 prospect nationally in his class. Equipped with size, plus length, athleticism, instincts, and some skill, Kuminga is a potential matchup problem big picture wise and he’s one to watch nationally as some says he’s a potential sleeper to be top 2 or 3 consensus wise in 2021 when it’s all said and done. 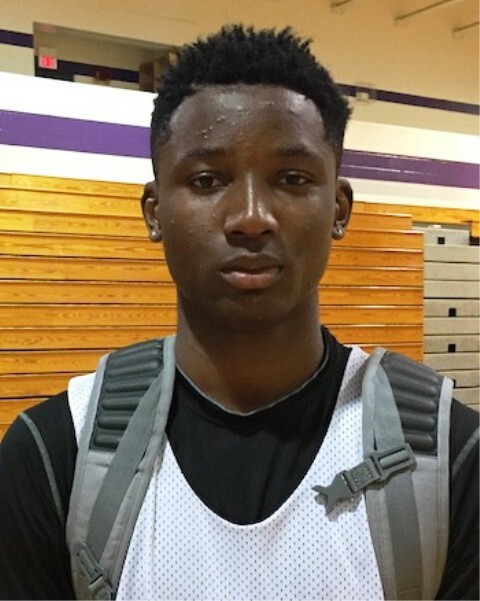 A powerful athletic guard with instincts and skill, Holloman is part of a strong freshman class in Minnesota. He recently picked up an offer from Baylor to add to one already in the fold from Minnesota. Expect to hear a lot about him moving forward as he’s one of the best in the Midwest for the Class of 2022 and he’s already generating national burn as well. A true sleeper in the purest sense of the word, Hebb is on a mission right now and his exploits on the hardwood demand attention. This past week he dropped a 38 piece and a 33 piece while scoring at multiple levels with a smooth perimeter stroke, action off the bounce, and a variety of nifty and creative mid-level finishes. He’s slowly gaining steam in Texas and he’s one to know and watch closely this season.